Many factors impact the value of real estate. 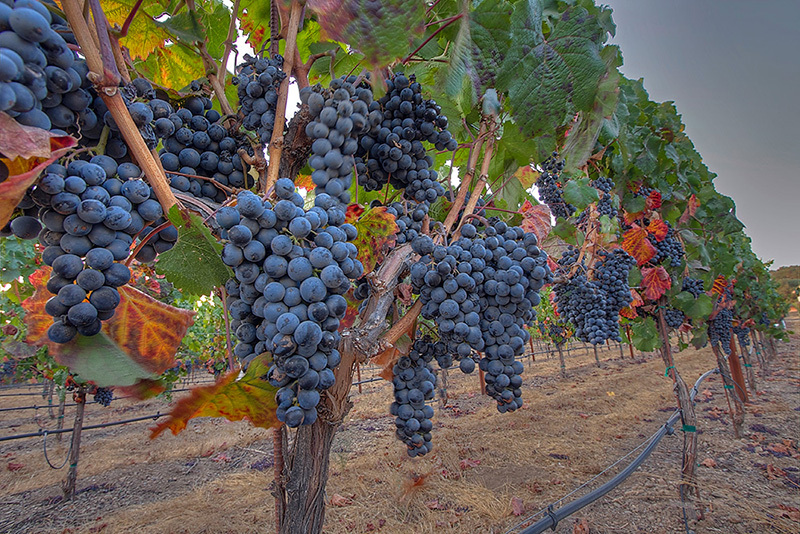 In wine country, one of the foundations is the value of our wine grape crop. From residential homes, apartments, estates, vineyards and wineries… the region depends on our namesake for a successful economy and robust real estate market. The official numbers are in, and they look fantastic. Sonoma and Napa premium grape prices in 2016 were up pretty much across the board… again. The 2016 grape crush report provides data for grape sales throughout California. In particular growers within the North Coast region are a happy bunch and wineries are working hard to find additional quality fruit. It helps that wines sales are considered to be in a healthy position as well. The market continues to look solid and follow the trend through 2017. The chart below shows average price per ton for popular wine grape varietals in Napa and Sonoma Counties. Going back to 2014 and beyond, a positive trend of increasing prices can be seen. Also note the highest and lowest prices paid for each varietal. Keep in mind these are definitely outlier figures, but fun to see nonetheless. These figures are an important marker for both growers and wine industry professionals. Most all grape purchase agreements between growers and wineries use the weighted average price per ton as a baseline for setting the contracted price per ton. Sonoma and Napa counties weren’t the only wine regions to see increases in price. According to a recent article from Western Farm Press wine grape prices were up throughout California. Not only did prices increase but so did production. In other good news, let’s point towards the recent outbreak of sunshine. After many months of heavy rains California can put the “D” word away, at least for a little while. A recent article in the Los Angeles Times states that only 7% of California remains in “moderate” drought scenario and 1% in “severe” drought. This is a major improvement over just a couple years ago where these conditions covered much of the state. In short, things are looking good in the Golden State. If you have questions please don’t hesitate to reach out. In the meantime, be sure to enjoy your favorite wine.